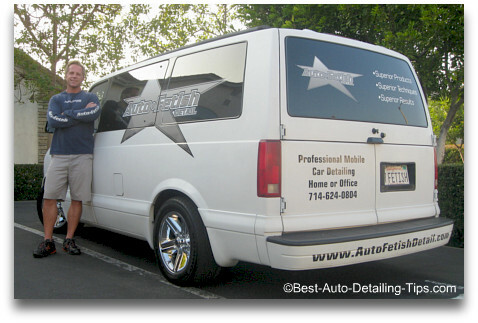 Car detailing business success only an Expert can teach you! A Car Detailing Business Made Simple! Yes, information is not only good but critical to your success. But with today's Internet you will be dealing with an entirely different problem than I had when I started business in the mid eighties. With today's forums of every kind, now the Internet is a free platform for anyone who can use a keyboard to express their opinions as to "how things should be done". These keyboard jockey's often do more harm than good by spreading unverified information or speaking from limited experience. "Today more than ever, most guys will find themselves buried in endless opinions, endless choices, and endless roads to follow!" You will never truly feel ready! There is no "single" way; only different or better ways! 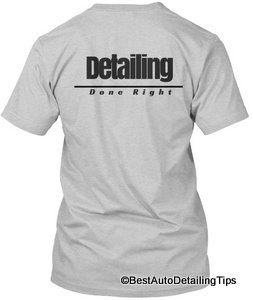 Many guys make the mistake of trying to over-think the decision to start a car detailing business. I have seen this over and over again; they are part of the group of people that are forever preparing! The problem is that they never end up pulling the trigger and the next thing they realize is that another year has passed, and they are in the exact same position they were a year earlier; no closer to their goal or dreams of owning their own mobile car wash business, or mobile detailing business! This is why one of my biggest pieces of advice is to accept the fact that you will never feel completely prepared or completely ready; you are eventually going to have to take that leap of faith and move forward. "Doing the same thing today will guarantee you get the same results tomorrow"
I love working on cars, therefore I could or should start a business. I love washing and detailing my own car, therefore I should start a business. I hate my job, I hate my boss, I hate working for someone else; therefore I should start a business. I see others guys detailing cars; if they can do it, why can't I? Well I can tell you that you are not alone! I thought these very things all day long as I drove around and saw one mobile detailer after another; all working for themselves to build their own car detailing business! The good news is that you have come to the right place! This website itself is filled with decades of first hand experience. 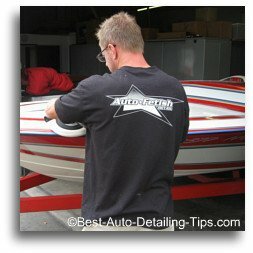 Whether you are looking to make a break into the exciting world of professional detailing or simply want to learn the tricks of the trade to use on your own cars, this website is for you. "Darren, I already know and am committed to starting my own home based auto detailing business; where do I go from here?" Between my websites and my YouTube channel, one of the most commonly asked question is where do I begin. While there are endless ways in which to start out, I have laid out (3) of the very basic and essential steps to get you going. I have also laid out my list of books that will both help you in starting your mobile auto detailing business, but skills that will continue to pay you lifelong dividends regardless of where you life path takes you. You can see these at auto car detailing business. Step 1): "How to Start a Home-Based Auto Detailing Business" and "The Art of Detailing"
I wish I had access to these 2 books when I first started out. I have bought other books about a home based detailing business before and have been disappointed as I could tell they were written by some writer who was clearly not from the business itself. Mostly generic "How-To" books that were simply customized with info about detailing, but far from what was actually necessary to guide and direct me like these two books can. While I do not agree with everything in these two books, they are excellent starting points that could literally be your written map to success and likely the last books you will ever need as far as the written word goes. In the meantime, you can get both essentials to starting your home based auto detailing business with these very informative manuals written by two industry experts! Written by 2 industry experts. 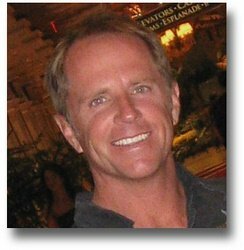 One will teach you how to set-up your home based business. 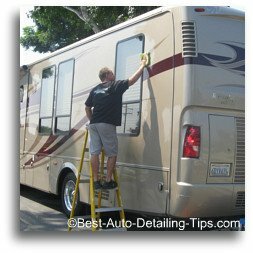 One will teach you the art of detailing with techniques, products, and tools. 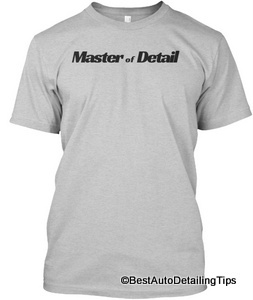 Step 2): "Choose Your Really Cool Auto Detailing Business Name!" That's right; you really get to decide upon a name for your new business! And don't act like you haven't had about 100 different ideas floating through your head already! Now you need to make that critical decision and figure out what you are going to call your new path to freedom! Step 3): "Get Your Auto Detailing Business Cards"
Once you have figured out what your car detailing business is going to be called, and once you have the "Home-Based Auto Detailing" book, you are going to need to get some professional looking business cards as one of your very first things of business. Take your business name and turn it into a company logo with completely original designs from design professionals. Turn that award winning design into printed car detailing business cards. Also design and print envelopes and letterhead if needed for a truly professional appearance. I know at the beginning for most guys, money is in short supply. It certainly was for me! While I preach endlessly about "presentation" and the importance of it within many of my YouTube videos, having professional business uniforms may simply be unrealistic. 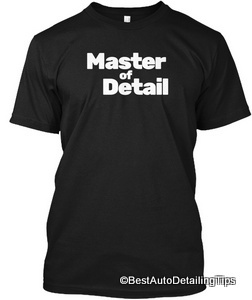 With that said, I have produce some T-shirts that can be purchased by anyone looking to make a professional appearance but lacks the budget of the mass imprint runs associated with producing your own custom auto detailing business uniforms. Just as most of your detail customers are pretty ignorant as to how much work and effort goes into getting the details right, most business owners are pretty ignorant when it comes to the endless variables of creating a website and having it useful in getting them business. See this link to become an informed person before you make that critical decision on whether an auto detailing website is right for you. Back when I first started out, I had no mentor or any manual or blueprint worth a darn like you have access today. Between the Internet, this book, and a place to get your business cards designed and printed up, you can easily fast forward a learning curve that took me at least 10 years, down to 1-2 years. And on top of all that, now I have my YouTube channel so you can see the exact processes, techniques, tools, and products I use to run and operate my professional mobile detailing business that has provided me with a very nice living, and most importantly, allowed me to create the life I wanted for myself!